Whether you are passionate about research on the newest environmental engineering development, care deeply about the arts and how they intertwine with our everyday lives or want to provide scholarships to students that wouldn’t otherwise be able to attend UCLA, you can likely find it right here at UCLA Annual Giving. It’s because of Bruins like you that UCLA continues to thrive, creating innovators in virtually every sphere. 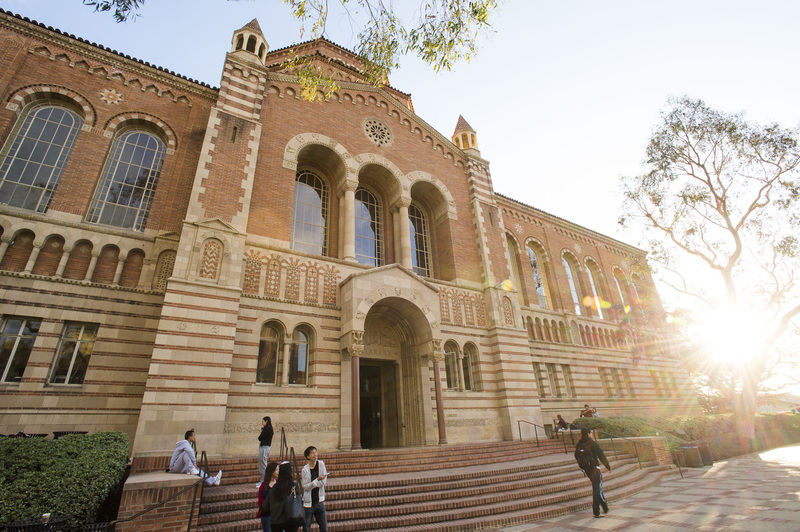 UCLA counts on your annual support to make a difference. And that’s how we all continue to be a part of something bigger. Support UCLA. Give every year. Give your way. The UCLA Annual Giving program builds enduring relationships with alumni, parents, students and friends of the university, and secures annual support for UCLA’s Chancellor and academic leaders in order to maintain and enrich UCLA’s tradition of world-class excellence. My name is Jan Kessler, and I am honored to serve as the new Chair of the UCLA Chancellor’s Society for the next two years. The UCLA Chancellor’s Society is our cross-campus recognition program for donors supporting the university at $1,000 or more annually. To share a little bit about my background, I earned a BA in Sociology from UCLA in 1975. My son Drew, who is also a Bruin, met his wife at UCLA. UCLA means so much to our family. Being from the Bay Area, I was eager to embrace the UCLA education and experience, and loved my time there. It set the tone for a long-standing relationship that just gets stronger every year. While I returned to the Bay Area, it has been such a rewarding experience to continue to remain connected to UCLA through our multiple Chancellor’s Society and UCLA activities. Being involved as a Chancellor’s Society member has allowed me to work with and meet others who are also passionate about UCLA and I look forward to meeting so many more of you as I take on this role. 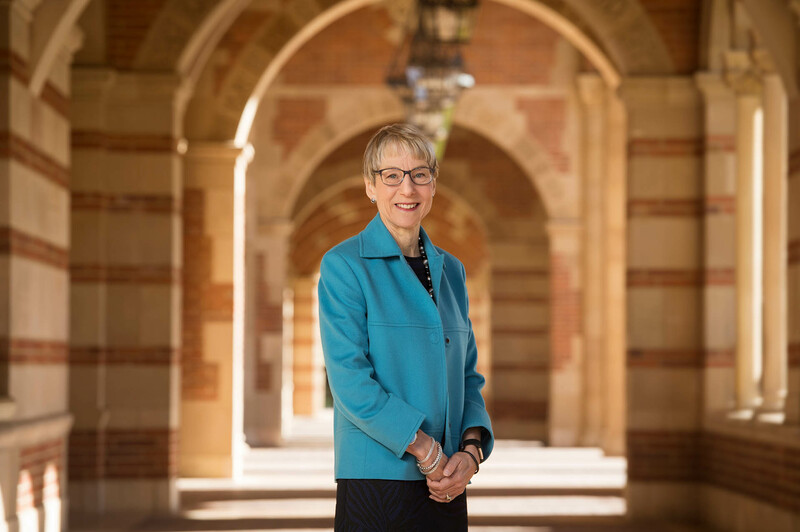 It is particularly thrilling to assume the role as chair while UCLA prepares to celebrate its 100th birthday as well as the success of the ambitious Centennial Campaign. One of our goals for the Centennial Campaign for UCLA, which will be a personal focus of mine as Chair of the UCLA Chancellor’s Society, is to continue to increase the base of leadership support for UCLA. UCLA has been doing tremendous work to energize philanthropic giving during the Centennial Campaign. I hope that we can embody that enthusiasm and help ensure that it continues beyond our centennial celebration and well into our second century. Your dedicated support help UCLA boldly discover, shape and empower our local and global communities. I expect the next two years to be exciting for all of us as we participate in this historic moment in UCLA’s history. I look forward to our continued collaboration to make the Chancellor’s Society the best it can be.